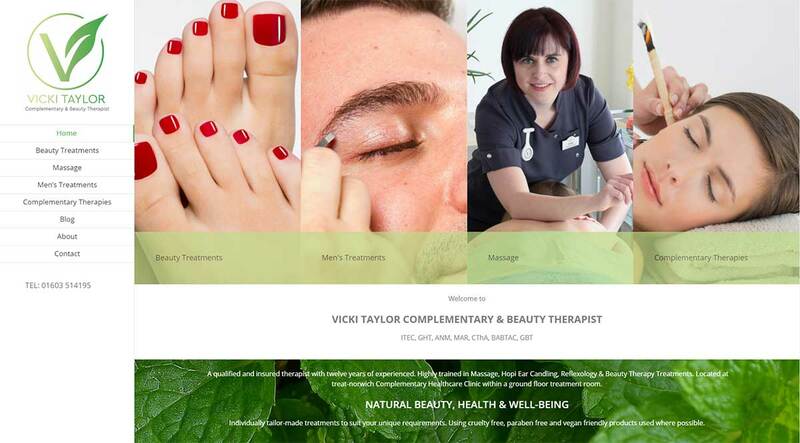 Vicki wanted her new website to be easily navigable as her previous one wasn’t. Every page can be accessed from the menu. Also she wanted to be able to make changes to the site herself. As she is a member of my content marketing club, I have been able to show her how to do almost anything to the site herself. Is The Right Web Page Title Really So Important? A Website Without A Marketing Strategy Simply Won’t Work!